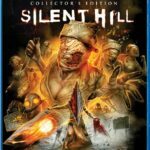 Fans of Christophe Gans’ Silent Hill movie are in for a surprise treat, as the pretty-darn-good 2006 adaptation will be re-released later this summer on Blu-ray thanks to film distributor Scream Factory. 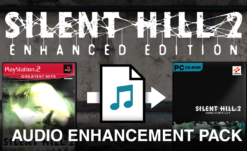 The newly announced Silent Hill Collector’s Edition Blu-ray will feature extras spread across two separate discs. 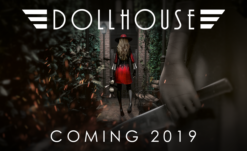 Director Christopher Gans is said to be working alongside Scream Factory to put together this special release, and more information will be revealed in the future. 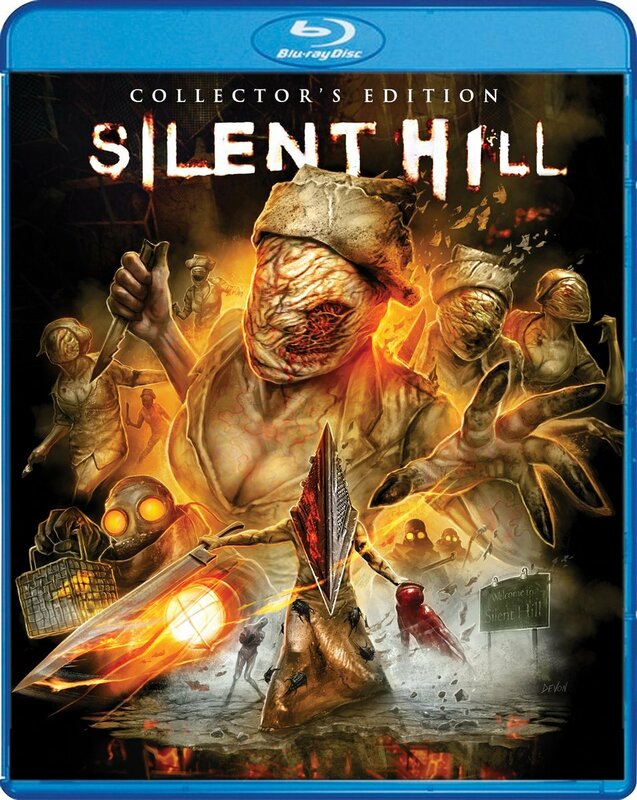 As for what we know now, the Collector’s Edition will feature new cover art by Devon Whitehead (Trick r Treat), have a limited-edition slipcover, and will release on July 9th in North America. Pre-orders can be made today. 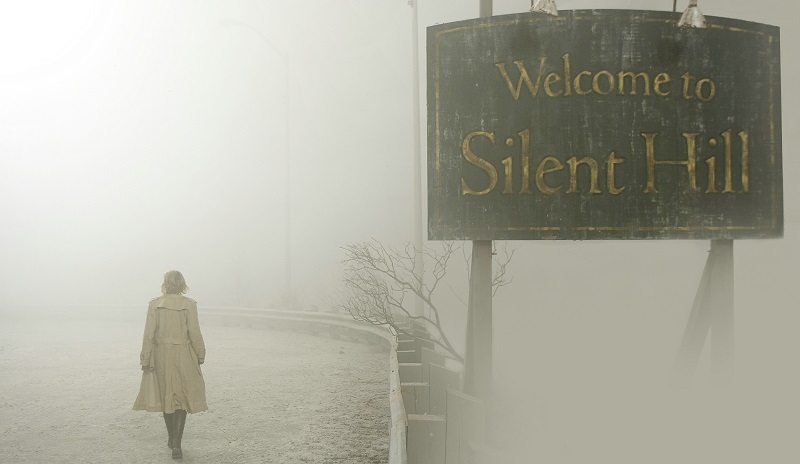 Silent Hill is arguably one of the best video game film adaptations to date. I’m very fond of its visuals and cinematography, and a new release (hopefully in 4K), is very welcome. 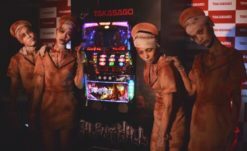 I wonder if we’ll see new unreleased footage. Would an extended cut be too much to hope for? We’ll see.